Admissions open for new batches. 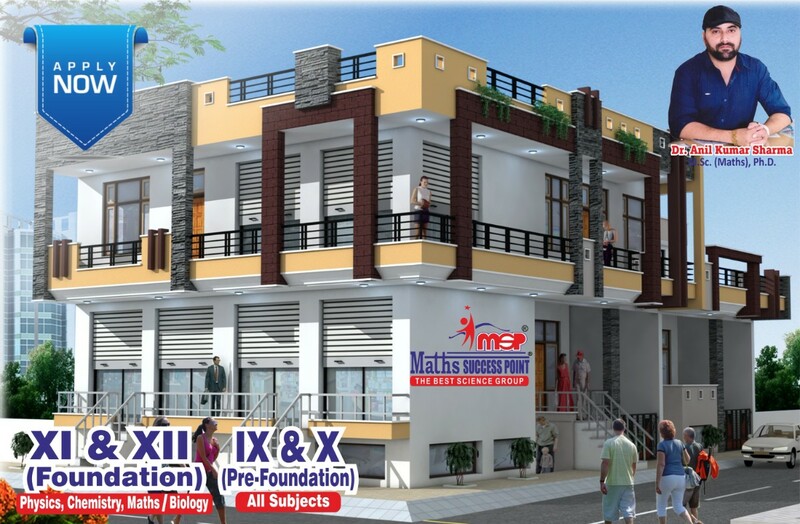 Anil kumar founded Maths Success Point (MSP) in 2005 with 45 students. Now over thousands of students have shaped their career within 15 years of serving.